At the 3 hour mark with 4 miles left back to my car. Then picking up recovery au lait on the way home! 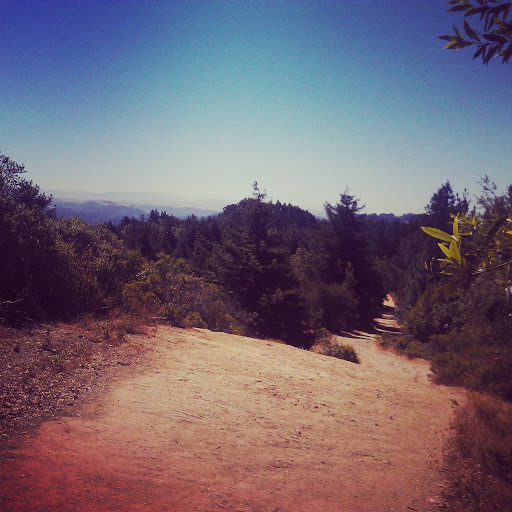 Redwood Regional Park is a trail oasis!